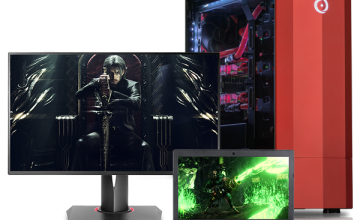 Gamers are in a constant search for a gaming PC that delivers in both form and function. 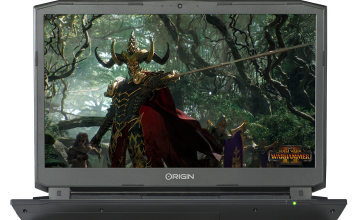 At ORIGIN PC, we’re on a neverending mission to offer more speed and more power while keeping our mobile PCs as thin and light as possible. 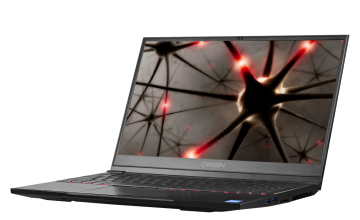 The global computer magazine PC World took a closer look at the EVO17-S Ultra Thin Gaming Laptop earlier this month and gave it their Editors’ Choice award. 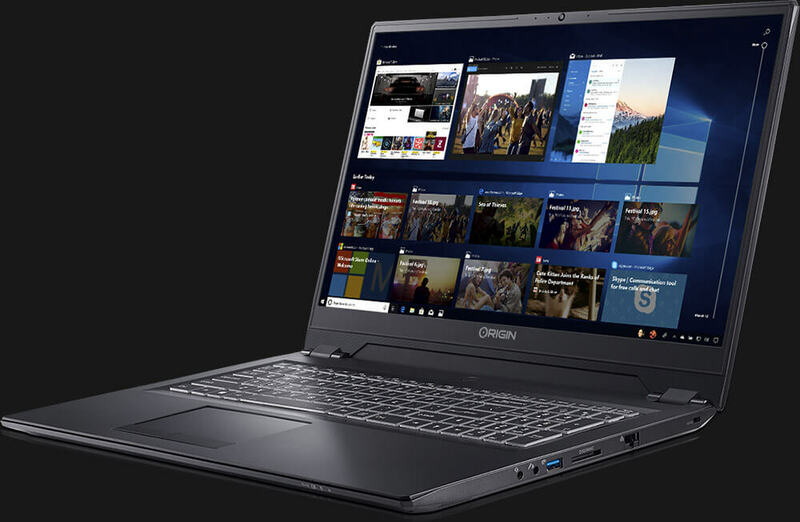 With its 17.3 inches of screen space and a smaller chassis, the EVO17-S is perfect for the mobile user looking for a larger screen to work, play games, or watch a film. It has support for up to 32GB of RAM, 8TB of storage for all of your games and movies, and it can be customized with your own design to create a PC that packs power and plenty of personality. 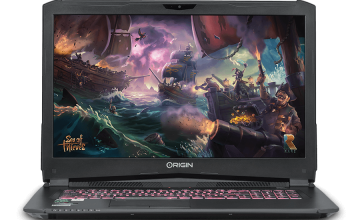 If you would like additional information on an ORIGIN PC custom gaming laptops customized with an NVIDIA GPU or if you’re interested in a custom computer, call 1-877-674-4460 to speak with a sales representative today. We offer 24/7 customer support and worldwide shipping options. Stay up to date with the latest news by checking us out and following us on Facebook and Twitter.